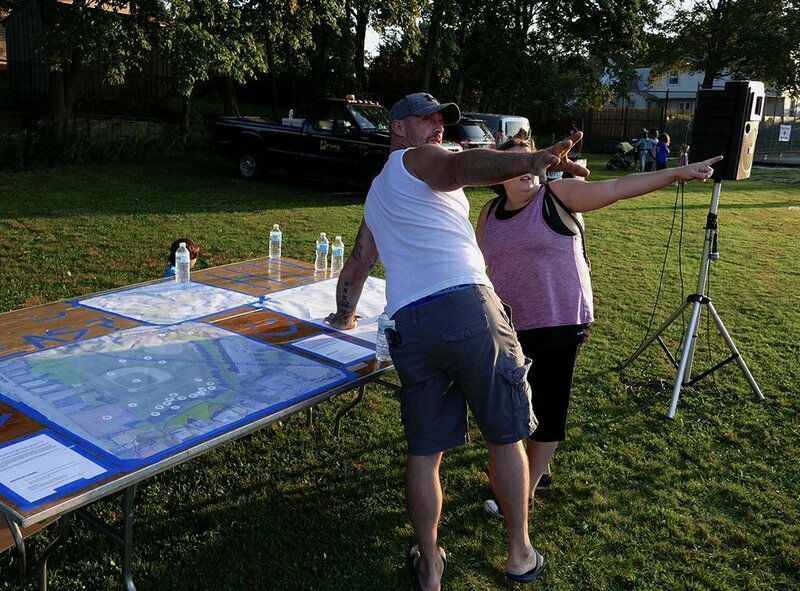 Kincaide Park is a historic public park for which BLD is developing improvements to neighborhood, civic and recreational amenities. 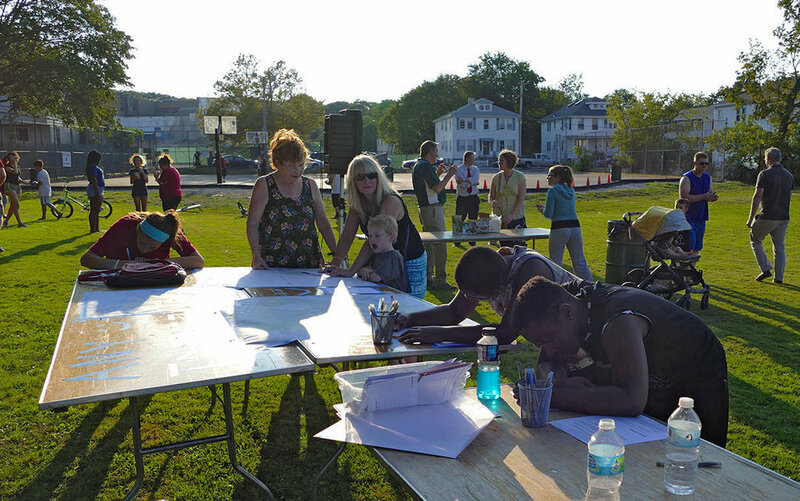 Located in a thriving residential district, the park will serve the families and children of the adjacent Sterling Middle School as well as the Lincoln Hancock Elementary School. 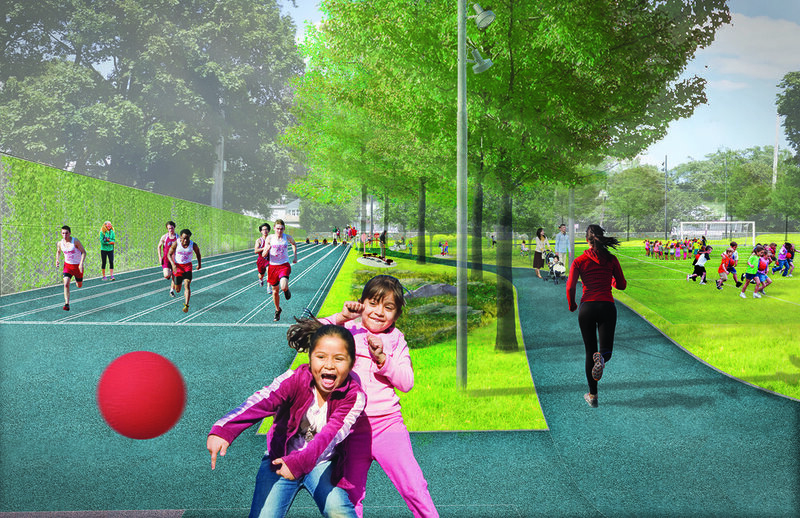 Flexible fields that can accommodate a diverse range of athletic and social programming form the center of the site, while athletic courts, fitness areas and play equipment will provide a shared ground for multi-generational community members. 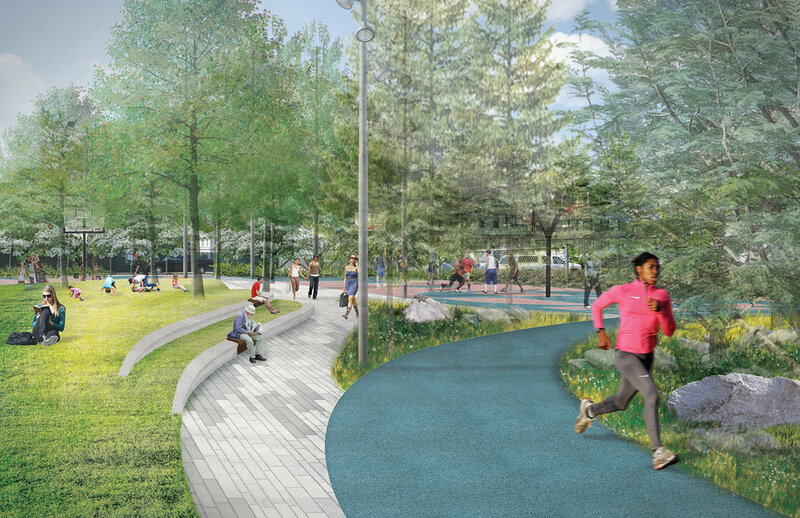 Threading all of these components together is a unifying trail that encircles the core open spaces of the park. A careful strategy that balances historic details, including stone pillars and heritage trees, will embrace elements old and new to create a vibrant neighborhood destination. 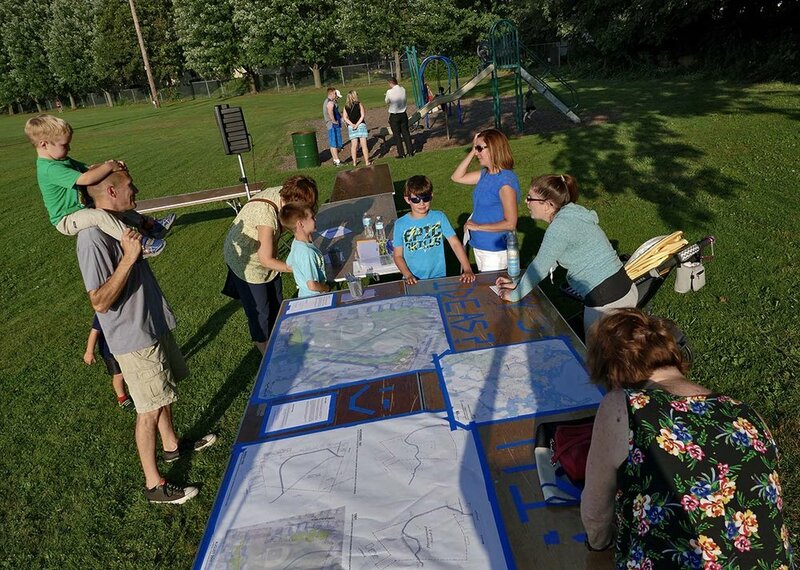 A robust community engagement process is critical to the development of the new park. Located within a floodplain, the design incorporates topographic strategies that maximize infiltration and stormwater capture through a network of rain gardens, landforms, and open spaces.